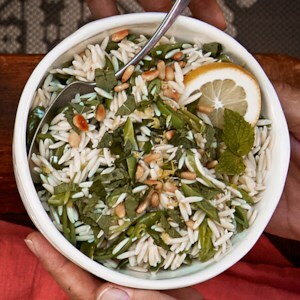 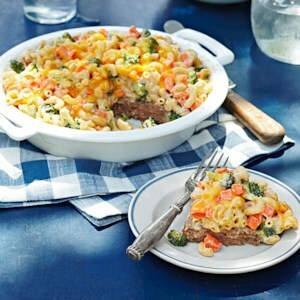 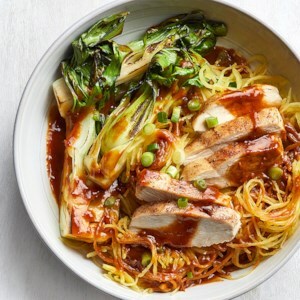 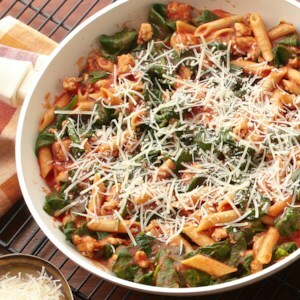 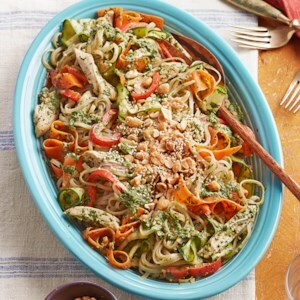 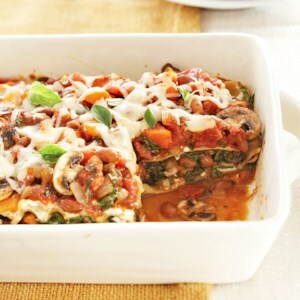 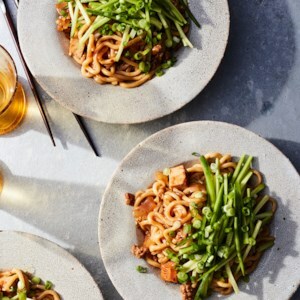 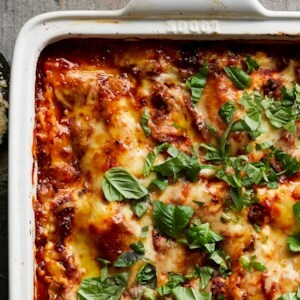 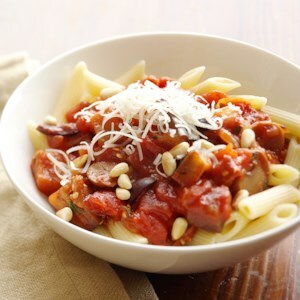 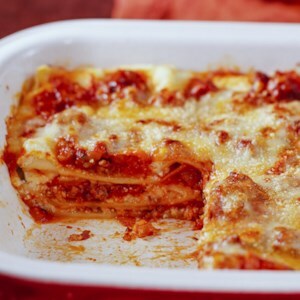 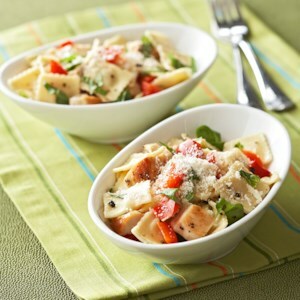 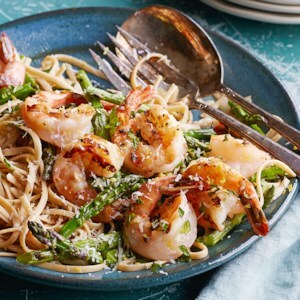 Find healthy, delicious low-calorie pasta main dish recipes, from the food and nutrition experts at EatingWell. 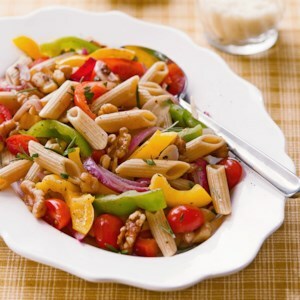 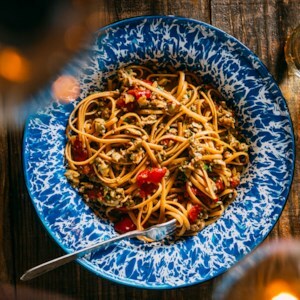 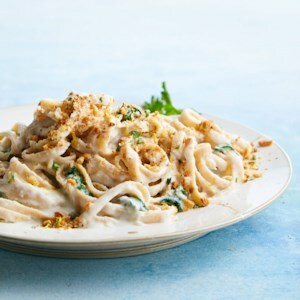 Just a sprinkling of walnuts lends crunch and flavor to this vegetarian pasta dish, without adding a lot of fat or calories. 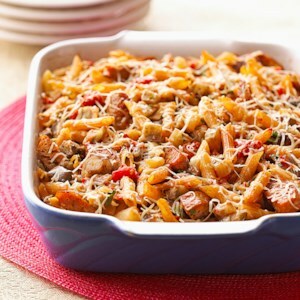 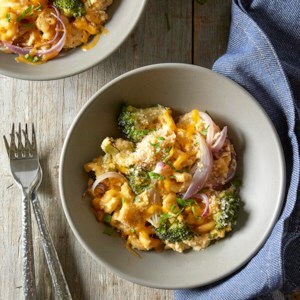 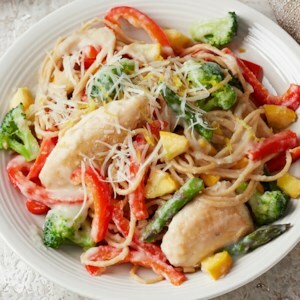 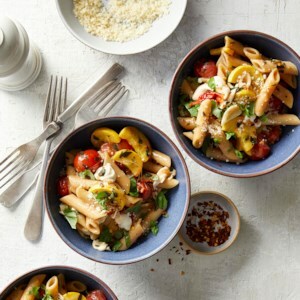 Need a quick pasta dish that's flavorful and colorful? 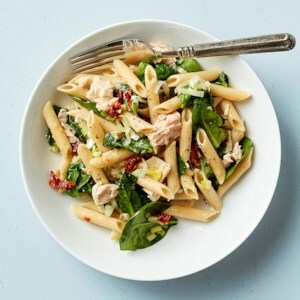 This penne pasta dinner-for-two combines leeks, baby spinach, tuna and sun-dried tomatoes--and it's ready in just 20 minutes!